The eight-race 2015 Red Bull Air Race World Championship will feature two new stops in Japan and Russia along with a return to Budapest, Hungary. The world’s fastest motorsport series will also be back at five popular locations in 2015 with stops in Abu Dhabi (UAE), Ascot (GBR), Spielberg (AUT), Fort Worth and Las Vegas (USA). 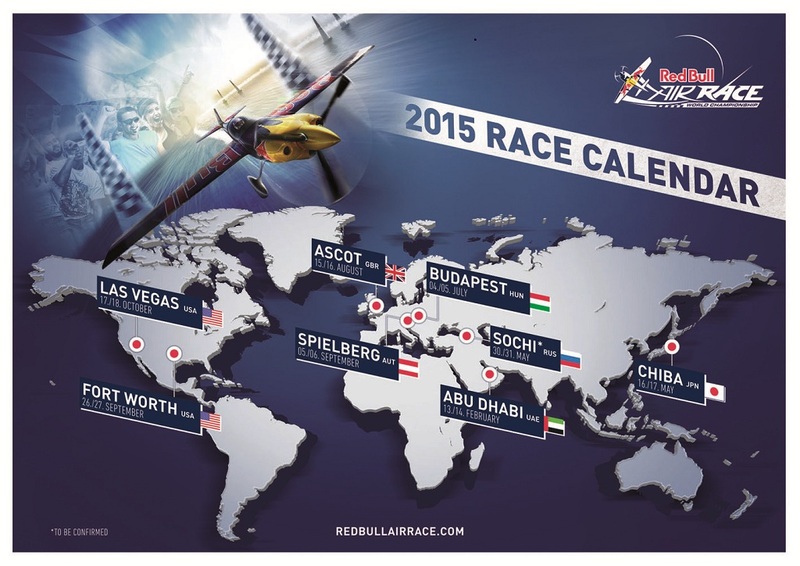 CHIBA, Japan – The new Red Bull Air Race World Championship season in 2015 will feature eight stops spanning the globe that includes five of the most popular locations from the riveting 2014 season, organizers of the world’s fastest motorsport series announced on November 26 in Chiba, Japan. 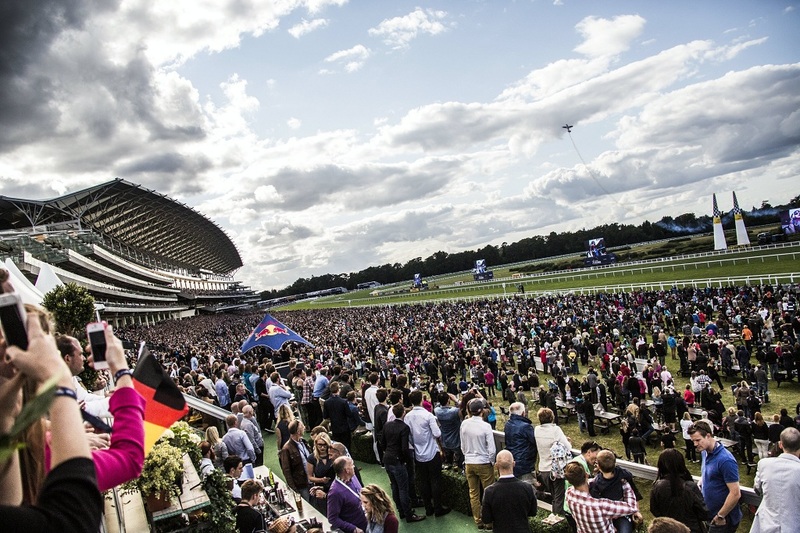 The sport’s eighth season kicks off on February 13/14 with the traditional opener in Abu Dhabi and will include first-ever races in Japan, with a stop in Chiba on May 16/17. The championship then moves to another new country Russia, with an eagerly awaited stop in the sports-focused city of Sochi on May 30/31. Budapest, Hungary – which hosted seven races between 2003 and 2009 – will be back on the calendar with a stop on July 4/5.